In 19th August 2015, Public Health England has published a very popular expert independent evidence review – one that was widely covered in the news about e-cigarettes being 95% less harmful than tobacco. They had even issued guidelines for employers to support vapers at their workplaces. This year, they have published yet another compelling major independent review into the evidence of e-cigarettes, confirming the United Kingdom’s firm stance in recommending vaping as a much safer alternative over smoking. 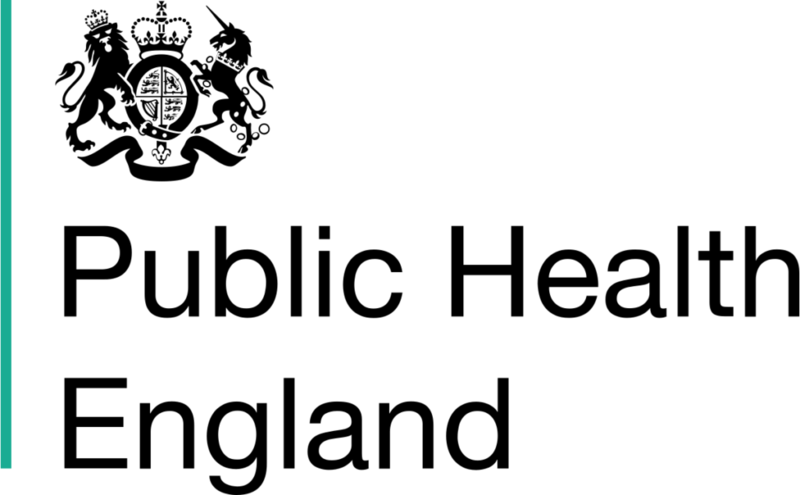 As part of the Government’s Tobacco Control Plan for England, Public Health England was asked to update its 2015 evidence review on e-cigarettes. The organization commissioned a group of leading tobacco control researchers from the UK Centre for Tobacco and Alcohol Studies (UKCTAS) to produce the report, which underwent international peer review. “The report reflects an up-to-date evidence base that is increasingly pointing in the same direction: not only that vaping is at least 95% less harmful than smoking, but also that it is helping increasing numbers of smokers to quit,” a PHE spokesperson said. Public Health England found that because there is little to no difference in the bio-markers of those who smoke and vape compared with cigarette-only smokers, dual users should continue to be encouraged and supported to stop smoking altogether. In fact, U.K. hospitals are publicly encouraged to offer e-cigarettes for sale and to allow patients to vape indoors within hospital vicinity so patients can be better motivated to quit smoking. Officials urged hospitals to replace smoking shelters with vaping lounges, and said patients should be allowed to vape in their beds especially if they had single rooms. The report by experts from King’s College London and the UK Centre for Tobacco and Alcohol Studies and the University of Stirling and Cancer Research UK restated previous claims that vaping is at least 95% less harmful than smoking, while putting the increased cancer risk at less than 0.5%. “The past few years has seen a growing and welcome consensus on vaping among the UK health community, with prestigious organisations such as the Royal College of Physicians, Royal College of General Practitioners, and British Medical Association all joining in recognition of the public health potential of e-cigarettes. PHE’s new evidence review further strengthens this consensus. “Overseas, many countries still ban e-cigarettes and using them can result in fines or even imprisonment for vapers or vendors. Yet gradually this is changing. 2017 saw a complete reversal of New Zealand’s position on these devices and their new policies look very similar to those in place in the UK. Canada is also legalising e-cigarettes, although details of the regulatory framework are still being ironed out. These countries are following the research evidence and in time others may follow. The evidence keeps piling up: E-cigarettes are definitely safer than smoking, and can help the world to be much better for many more! If you have benefited from this article, or know of friends, family members or acquaintances who can benefit from this news, we at Vapebrothers would like to urge you to please kindly share it as best you can with them and help to raise more awareness for a brighter and healthier future for e-cigarettes worldwide!